That's very cool. Thanks for the lead. I was at the audience the week after you, in the very same location! So I went to the website and browsed the photos. Alas, no luck. 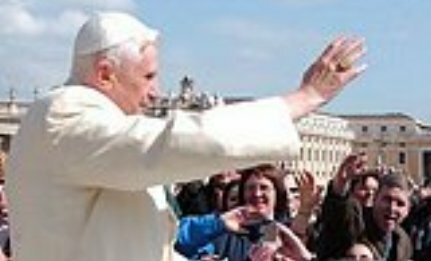 Even at the Vatican, the paparazzi look for the studly types.